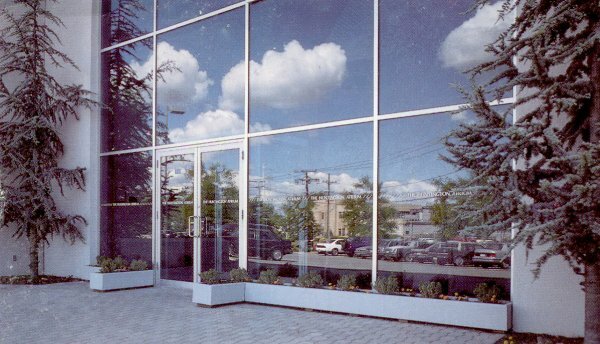 White Plains Glass and Mirror has been serving Westchester's needs for over 25 years. 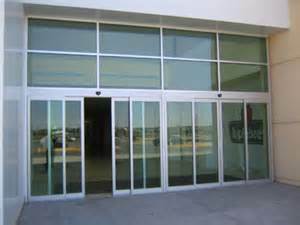 Dedication to providing superior service, reliability, and devotion to customer satisfaction has resulted in loyal customers and a reputation as industry leaders. 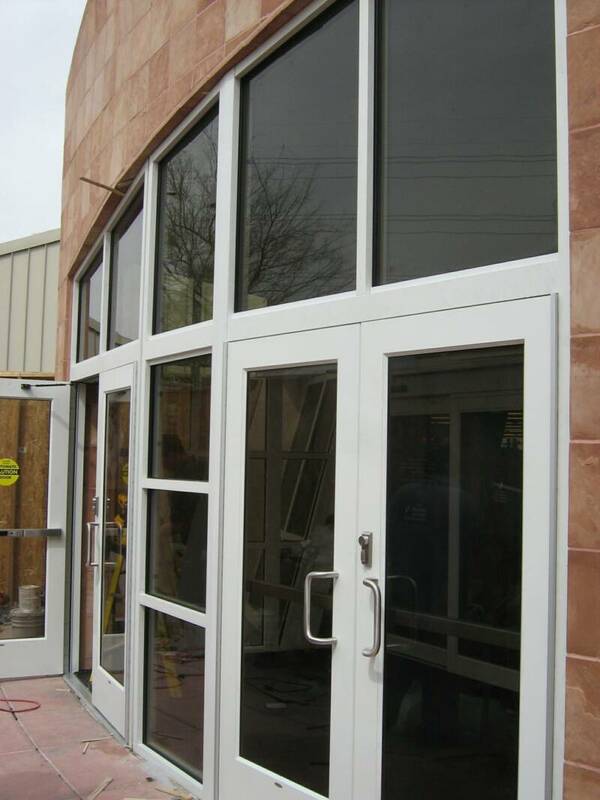 Commercial or residential, big or small, our experienced craftsmen are ready to work closely to meet your unique needs. 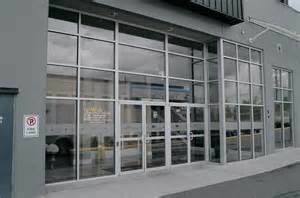 At White Plains Glass and Mirror we are experienced with all aspects of aluminum and glass construction. 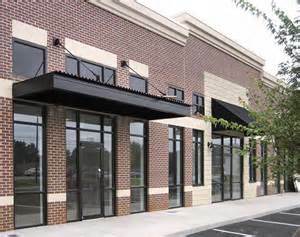 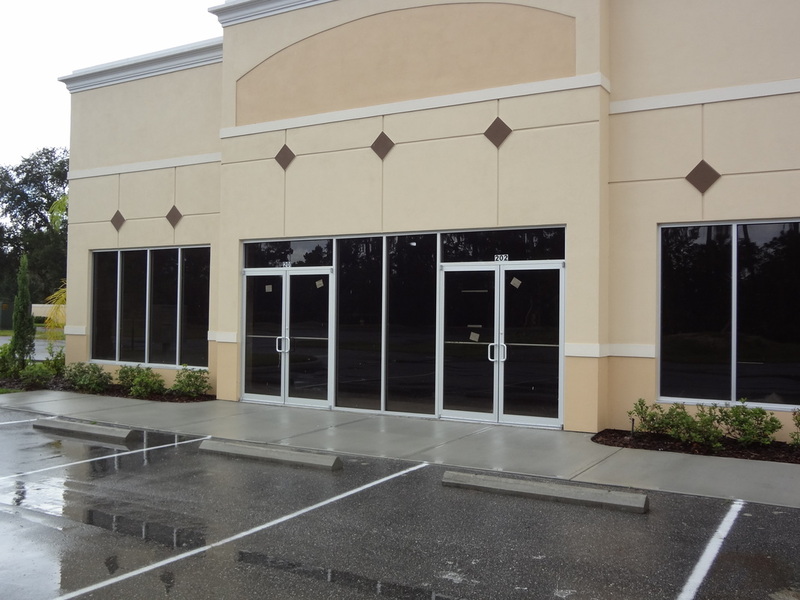 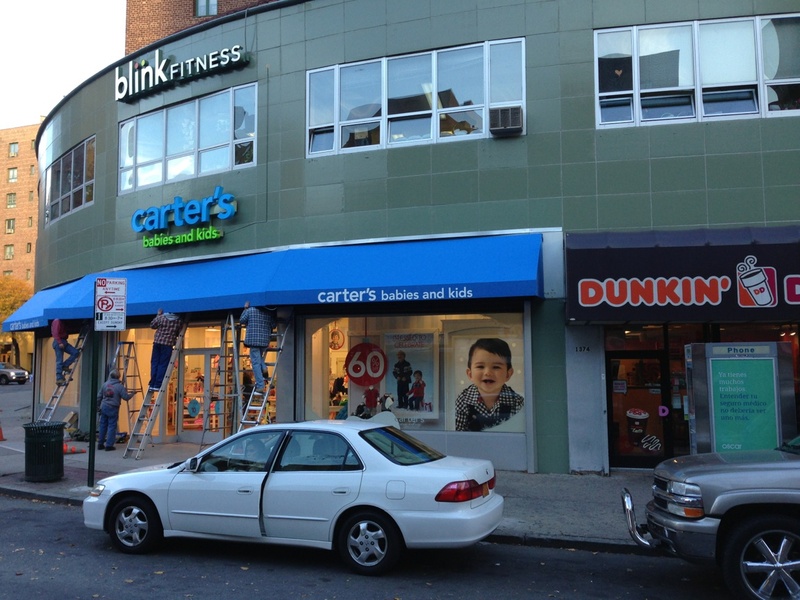 We erect entirely new storefronts and renovate existing storefronts. 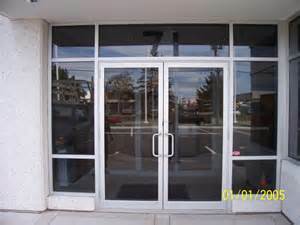 We offer customized and standard aluminum doors and finishes. 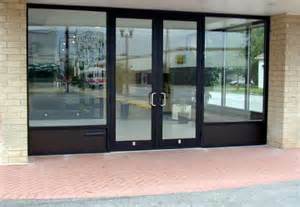 © 2016 White Plains Glass and Mirror, Inc.